The Media Center unveiled a new collaborative learning area this morning. Everyone is excited for the new area to work together. 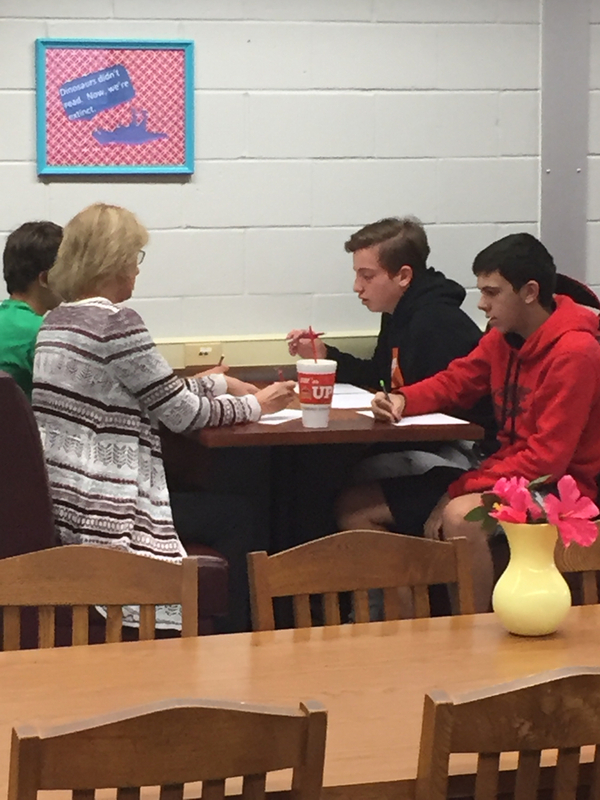 As soon as the media center opened this morning, Mrs. McFarland and some students took advantage to prep for a test.